Nothing calms that last minute spring fever like redecorating! Giver your home a makeover before summer cocktail parties and BBQ’s become a regular occurrence. Here are some tips on how to incorporate Summer into your decor. Its common to close off your windows behind drapes in the winter to hide those dull views and keep the chilly air out. This Summer let that light back in! 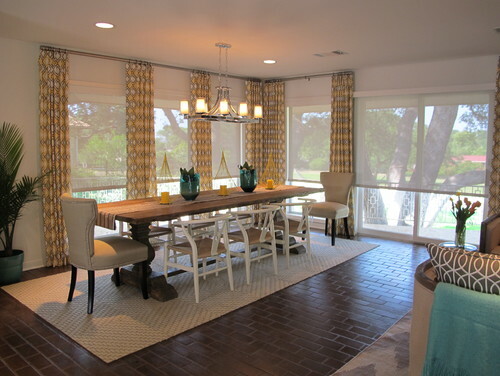 Solar Shades offer more opaque fabrics that help brighten your space and the ability to still enjoy your view. Flowers and trees are growing new looks, and you should, too. Summer is all about breaking out those colors. Vibrant colors will help add that outside feel to your interior. Bright and vibrant isn’t always for everyone. 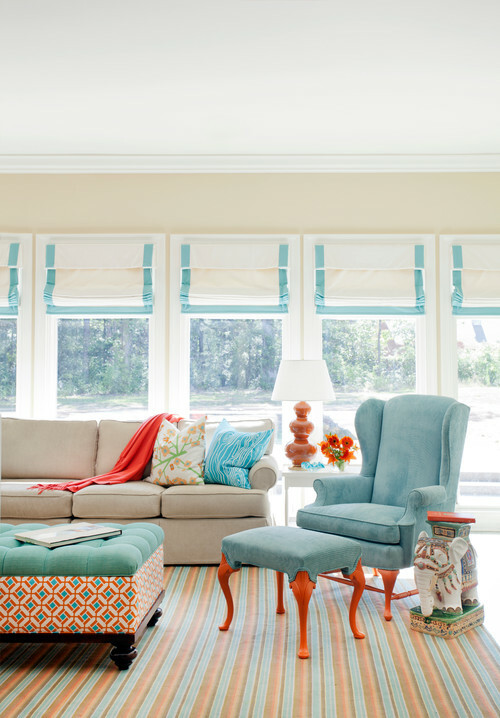 If you’re looking to welcome summer into your home in a subtler way, try incorporating accent colors. This splash of color will add some fun changes to your décor. Want to feel that summer breeze without all those bug bites? 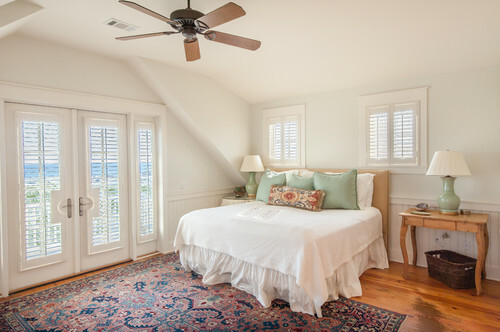 Plantation shutters allow the perfect amount of airflow while adding elegance to any room. 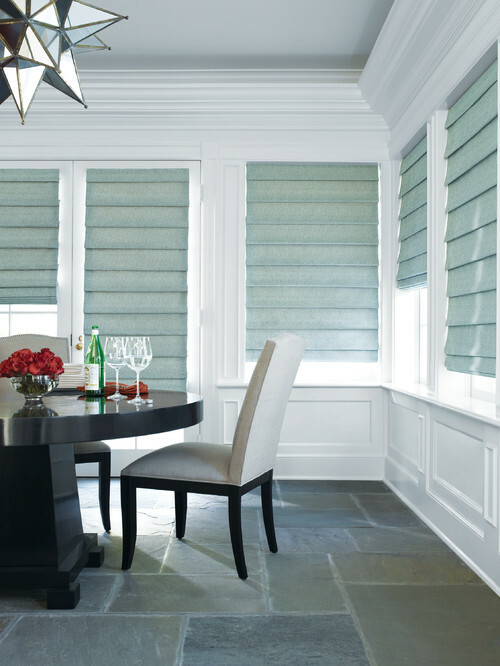 McFeely Window Fashions is here to help bring you a room you’ll be proud to show off. Set up an appointment today to bring these tips to life in your own home.